Car seat check | Badudets Everything Nice! Last September, the House committee on transportation approved a bill requiring private vehicles to install car seats for children. 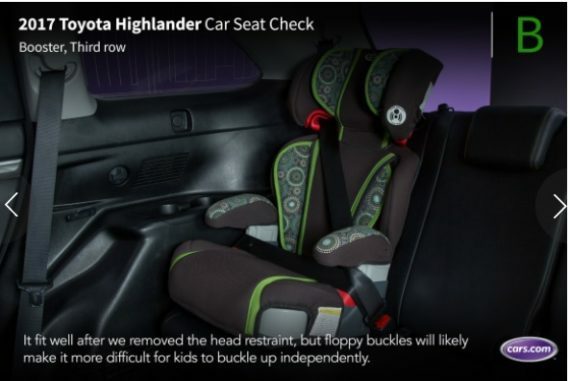 We have an existing law which is the Philippine Seat Belt Law (RA 8750) which requires the use of seat belts in front and back seats of private vehicles, but it does not require the use of car seats for young children on board. The proposed Child Safety in Motor Vehicles Act of 2017 requires owners of private vehicles to secure children in a child restraint system or car seat while in transit on any road, street, or highway.